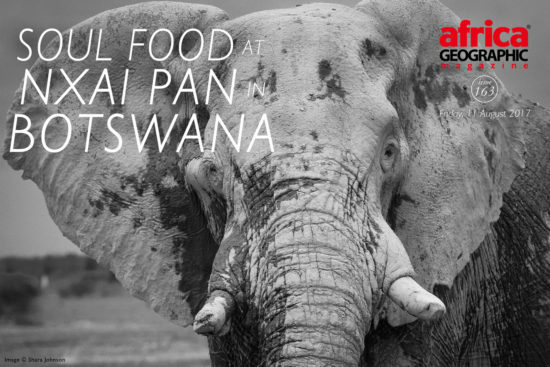 While most of southern Africa is experiencing the low season in its national parks during the first few months of the year, the Nxai Pan in northern Botswana comes into its prime, attracting many animals during the rainy 'green' season. Together with the Madgadikgadi Salt Pans, this entire area was once a large inland sea, whose waters have long since dried up – leaving behind a flat, fossilised lake bed which today nourishes a flourishing garden of grasses in the rainy season. Large herds of zebra and antelope species pass through the pan to enjoy the rich buffet of bush and grass, attracting the top predators such as lions and cheetahs. And the wide open spaces in Nxai Pan make it one of the best places in Africa to see these animals in their wild home. 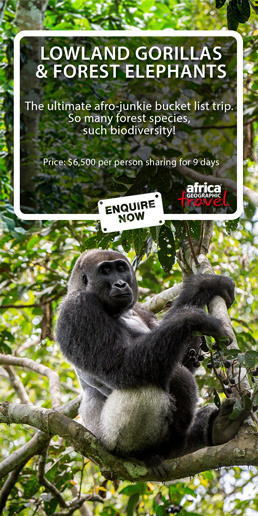 Nxai Pan National Park is a remote African wilderness, and though it's one of the smaller parks in Africa, it retains that invigorating feeling of the expanse of the African bush – tourists are few and far between here. Amateur photographer, Shara Johnson spent time here in late February, revelling in world class wildlife encounters – typically from inside the sole safari vehicle in the vicinity – photographing the animals in joyful solitude. In this gallery she shares some of the special moments from her one-on-one time with the landscapes and animals of Nxai Pan. To view this gallery encapsulating the experience of Nxai Pan, Botswana click on the arrow buttons next to each image. Just beautiful photos! You bring the animals and the world around them so close. It feels both intimate and intense! These photos are incredible… such wonderful “up close and personal” snapshots. The animals really come to life! Shara was on safari with my mom, Jane Bettenay from Ulinda Safari Trails when these were taken!